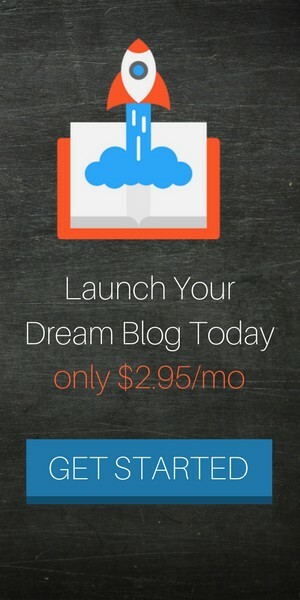 Affiliate marketing has been key to adding extra income to my online business. Not only do I make thousands of dollars from course sales, but I also earn extra side income as an affiliate for many of the tools I use in my business. 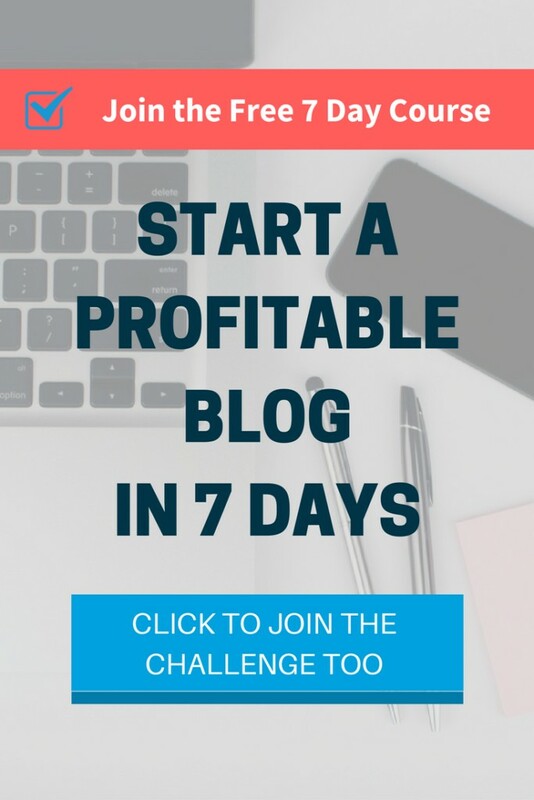 If you’ve visited the home page of AskNickFoy.com you’ll see some of my most recommended tools which have affiliate links to them. I also do this on my resources page. Since these are two of my most visited pages on my website, it’s a great way to get in front of visitors and increase the odds they use my affiliate link to sign up for a tool or software service. 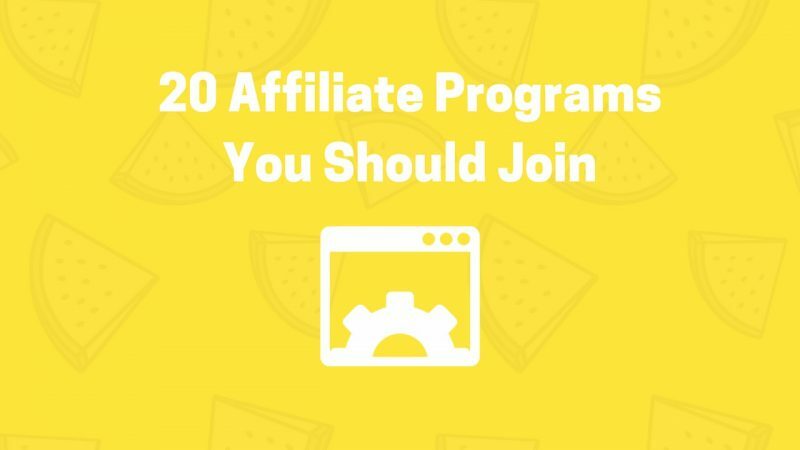 Here is a video with the 20 affiliate programs you should consider joining to earn extra income online. Don’t forget to subscribe to my channel here. Be sure to check out some of these additional articles and programs that will help you build your affiliate income to 6 figures per year. P.S. Subscribe to my email list to get the latest marketing tips, affiliate income resources, blogging resources, and other cool stuff I send to my community.